95, passed away January 15. Born in Faribault, Minnesota January 9, 1924 to Esther & Louis Sellner. Moved to Minneapolis at age 9. Moved to Hawaii after graduating from Univ. of Minnesota in 1945, to teach kindergarten. Met Jarrett "Deke" at Waikiki Beach and were married shortly after. In 1956 they built their home in Kailua, where they raised their four children. Lou Esther was involved with her church, help run a family business and traveled often with Deke. 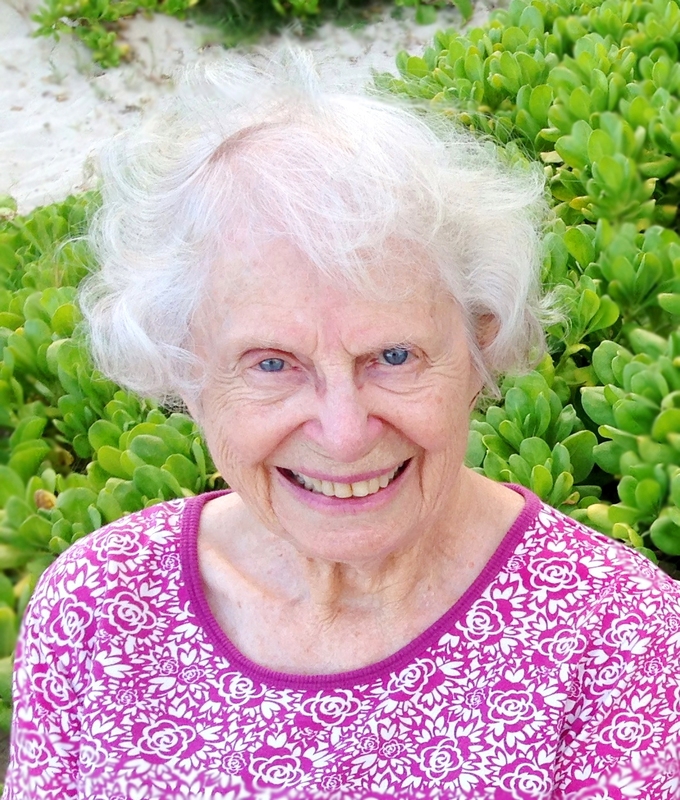 Through the years, she was an active member in Kappa Delta Sorority, Outdoor Circle, Lilia Circle and enjoyed ice skating and playing Bridge. Survived by her sons Jim Carr (Cathy) and Steven Carr (Brenda); her daughters Sharon Dailey (Ted) and Barbara Uno (James); Grandchildren Matthew Carr, Scott Carr, John Dailey (Jessica), Kristen Rombach (Phil), Patrick Dailey (Mary), Shane Carr, Noah Ah You, and Chasity Ah You; Great- Grandchildren MacGregor, Ben and Malia Rombach and J.T. Dailey, and Naveah Ah You. Services at St. John Lutheran Church on Feb. 23 at 2:00. Donations may be made in honor of Lou Esther to the Alzheimers Association and St. John Lutheran Church.